From the developer behind the critically acclaimed racing series, Project Gotham Racing, Bizarre Creations brings a whole new breed of third-person shooter known as The Club. From the developer behind the critically acclaimed racing series, Project Gotham Racing, Bizarre Creations brings a whole new breed of third-person shooter known as The Club. The Club mixes the best elements from action shooters with fast-paced run and gun gameplay, destructive environments, lethal weapons and an in-depth story structure. 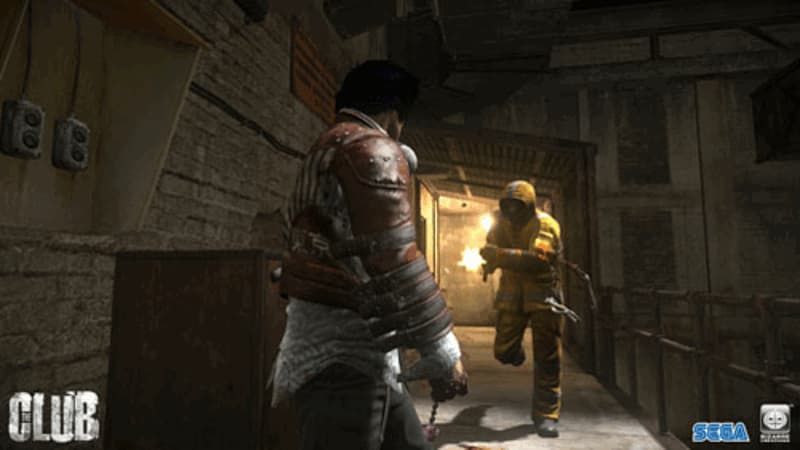 Players will fight to survive in a shadowy underground blood-sport controlled by a faceless, obscenely wealthy and influential elite who place their bets on who will survive as the bloodbath ensues before them. 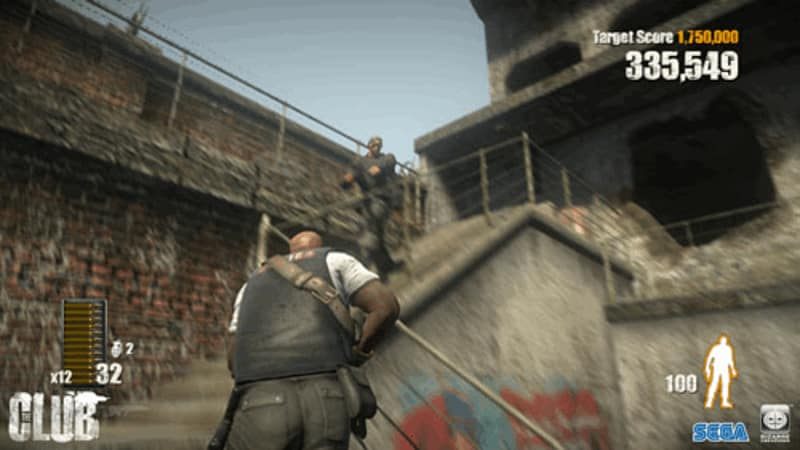 Take control of up to eight unique trained killers motivated by greed, driven by pure insane bloodlust, and hell bent on earning respect on a global level. Rise Through the Ranks of The Club. 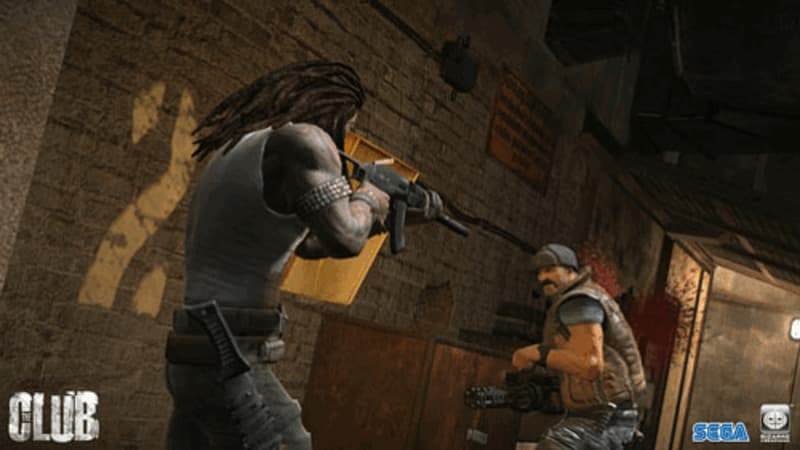 As one of eight fighters, players will blast their way through five single player game modes including: Standard Mode, Time Attack, Survivor, Siege, and Run the Gauntlet. The Club is Global. 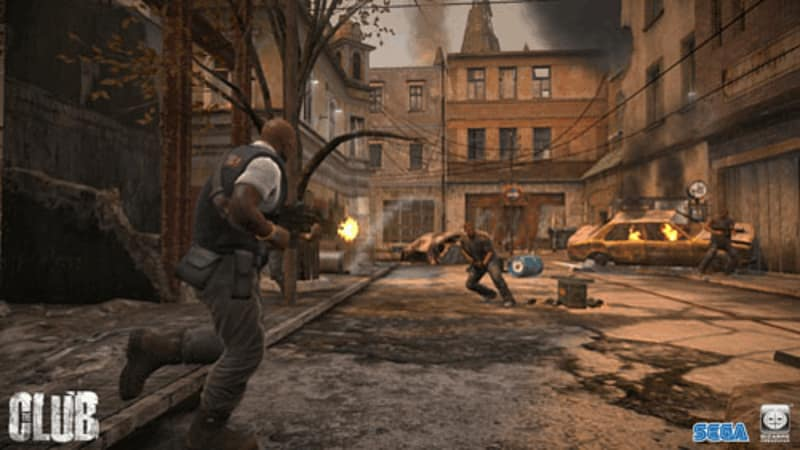 Gamers battle in eight unique real-world locations from around the globe, including war-torn cities, abandoned factories, steel mills and many more. 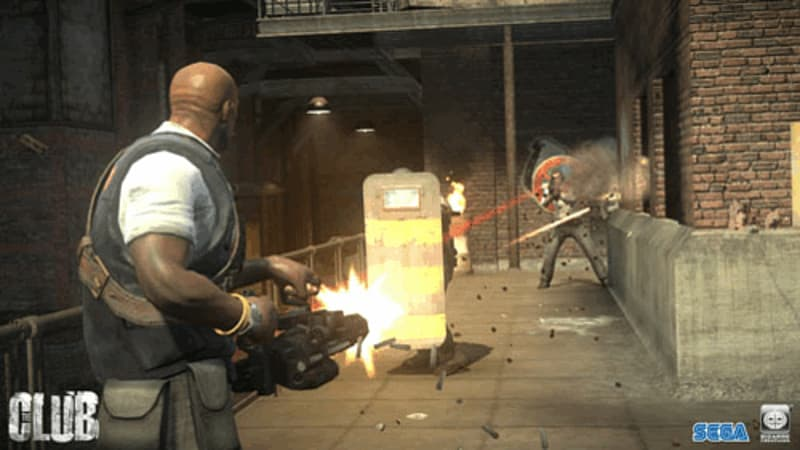 Extreme Gun Battles in Hazardous Environments. 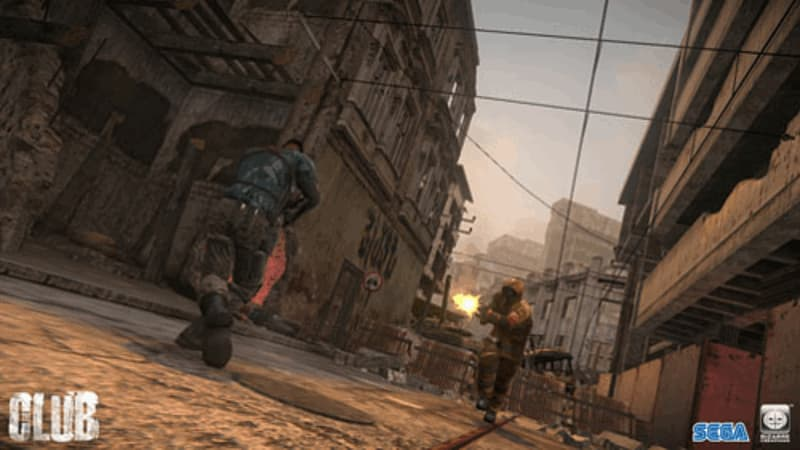 A motion blur camera system intensifies the adrenaline rush in both open range and close quarter firefights. 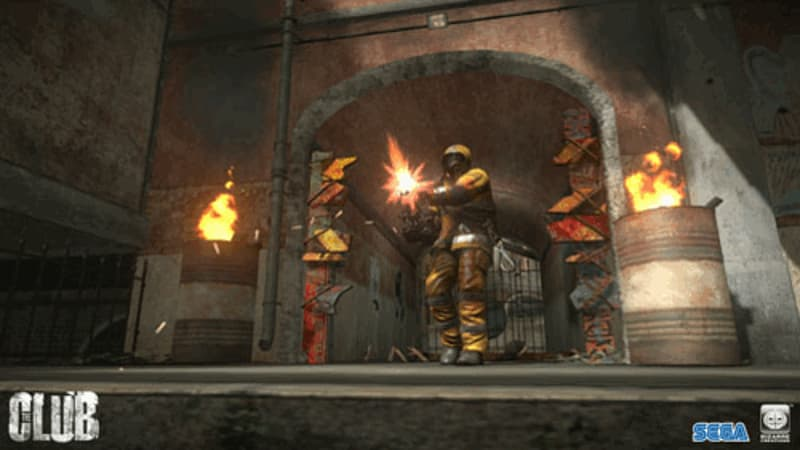 Players can destroy and manipulate objects in the environment to their advantage. Build up the Highest Score. A unique score-based accumulation system creates even more competition among players; the faster, more efficient and accurate that players are, the more points they will earn to unlock weapons, characters and maps. Select from an Arsenal of Weaponry. There are 17 high-powered assault weapons tochoose from and customize, including Automatic Weapons, Sniper Rifles, High Caliber Pistols, Sub Machine Guns, Mounted Weapons, and many more. Each Character has a Story to Tell. Choose from eight different characters to rise through the ranks of The Club and uncover each person’s true motives and intentions.